Easter inspiration – take a family break in Sicily! 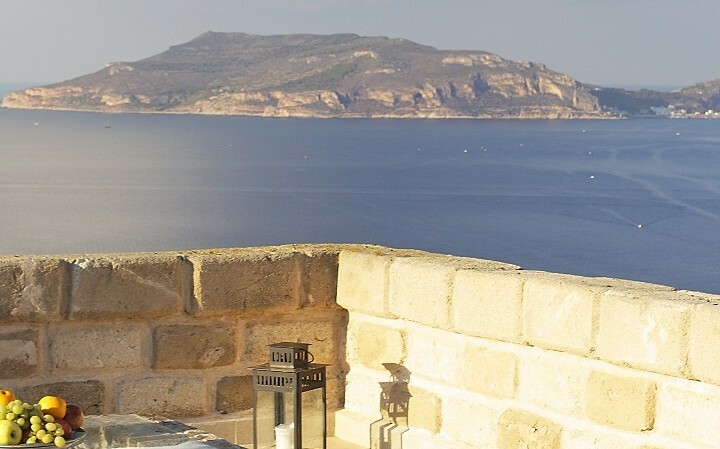 For families looking for sunnier climes without the cost, Sicily is an inspired choice. With April temperatures nudging 18°C, the weather is ideal for a family adventure on one of Europe’s most fascinating islands. Wander across the lunar landscape of Europe’s highest active volcano. Choose from a selection of jeep tours and guided walks, depending on the age of your children, to explore the smoking craters and snaking lava flows of Mount Etna. 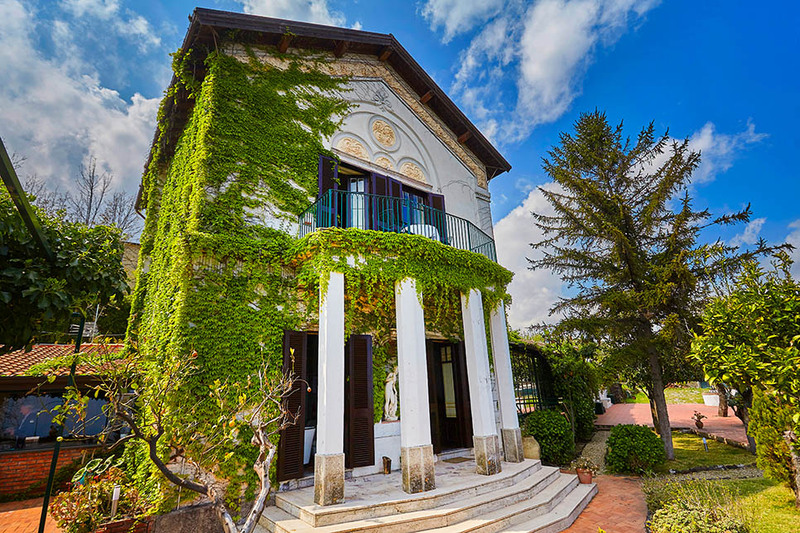 Villa Viscalori is a traditional Sicilian villa, with antique furniture and ceramics with a pool and huge garden that overlook the slopes of Mount Etna. One week in April from £1510 (sleeps 6). Make sightseeing fun for all by renting a self-drive three-wheeled Ape Calessino to explore Catania’s historic centre. The iconic open-sided vehicles are the perfect way to navigate the tricky narrow alleyways of the city. Prices from €90 for a half-day. Fill the other half of your day with a guided street food tour of Catania, including the city’s vibrant fish market and, in between bites of arancini and cannoli, the city’s main cultural sights. 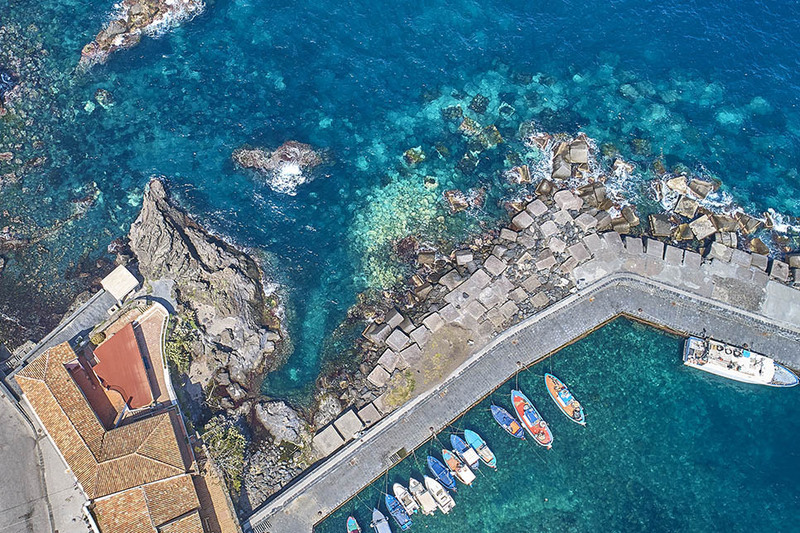 With steps down to the sea and terrace views over the tiny fishing port of Pozzillo on Sicily’s east coast, Terrazza sul Mare is perfectly placed for visiting Catania and Taormina. One week in April from £1057 (sleeps 4). For active families, the UNESCO World Heritage Necropolis of Pantalica in south east Sicily is a history lesson in the great outdoors. The lush green canyon is home to around 5,000 ancient burial chambers dating back to between the 7th and 13th centuries BC. The gorge also provides an excellent location for an enjoyable walk through an area of great natural beauty. 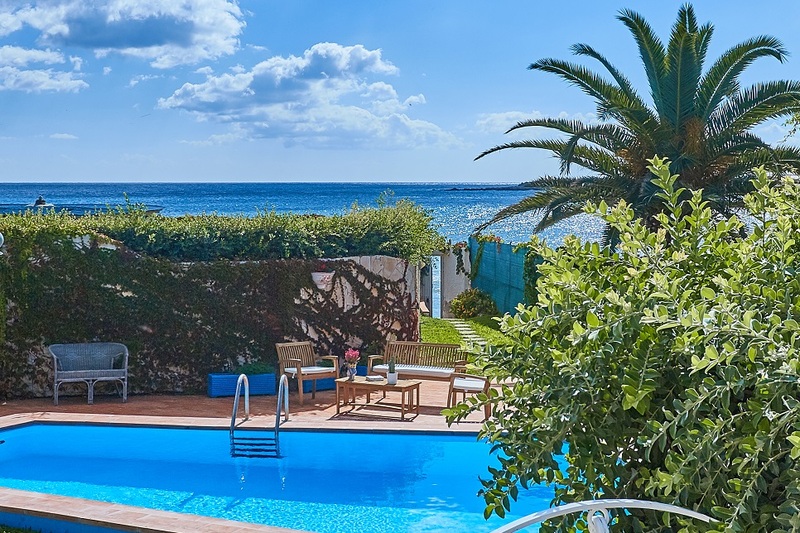 If you’re planning a holiday in Sicily at Easter or early Spring, don’t forget to check our Special Offers page which has details of all our villa promotions.